Celebrate the season with favorite Disney and Disney• Pixar characters! 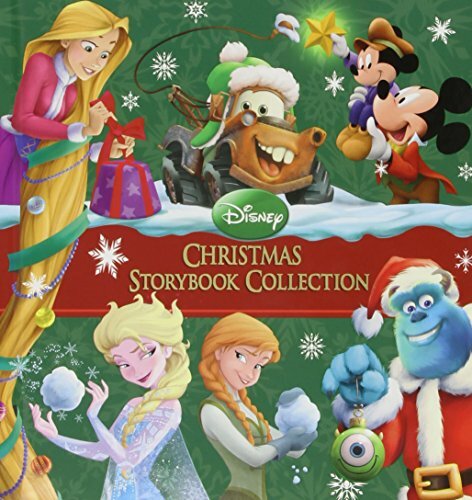 This updated edition of the top-selling storybook collection includes new stories with popular characters from films like Frozen, Wreck-It Ralph, and Tangled. This enchanting volume of 18 tales brings the magic of Christmas to life with over 250 beautiful full-page and spot illustrations plus silver-gilded pages!